MORE SHADES THAN A PAINT STORE ! If a story, by my first touching of the genre: ‘Science Fiction’, was written like the above I’m sure that ANDRE’ NORTON might be proud that she’d left so much an impression on a Third-grader. The ‘HEARALDIC’ theme has made such a terrific mark on today’s histories, both ‘fiction’ and “fact”. We are led through these ‘lives’ we experience with the scenarios chosen by ‘others’, (pick ANY story type. ), and their remarkably smarmy goals. The sad part of finishing any ‘pamphlet’ to tome is that there is so much MORE to the thought and all of ITS inevitability’s. One of the better futuristic literary groupings of this type of socio-political presentation is Frank Herbert’s DUNE set of books, which have been added to by his son. Intrigue, politics, ancestral predestination all mark a, gratefully given, omniscient look into a world that has too many similarities to this present day around us. Then we’ve the many types of, numbers of and ways of, the story of KING ARTHUR. We’ve even had ‘CAMELOT’ transplanted to America for THREE, TOO SHORT, years. The part that has given me the most mental grief is how the “KINGDOM” lost its SELF, along with its KING, in the search ” FOR THE HOLY GRAIL”. The “GRAIL”, by definition: a grail is a simple vessel or cup. In the context of ARTHURIAN ‘CHRISTO’ thoughts the prevailing views are that of recovery of THE CUP that the “NAZERENE” shared liquid sacraments on top of an unknown abode with friends and followers. OR the BLOODLINE carried by the “VESSEL” to FRANCE. The KNIGHTS traveled to an area of the world that we, here, have just begun to become familiar with and DO NEED to UNDERSTAND. KNIGHTS, men, and a woman or so, PEOPLE encased in protective metal. A person who’s identities aren’t visible. WE have NO way of knowing anything more than their abilities of a “one on one nature”. Many of the ‘FOURTH ESTATE’ have asked who of the TWO, (seeking the PRESIDENTIAL “CROWN”. 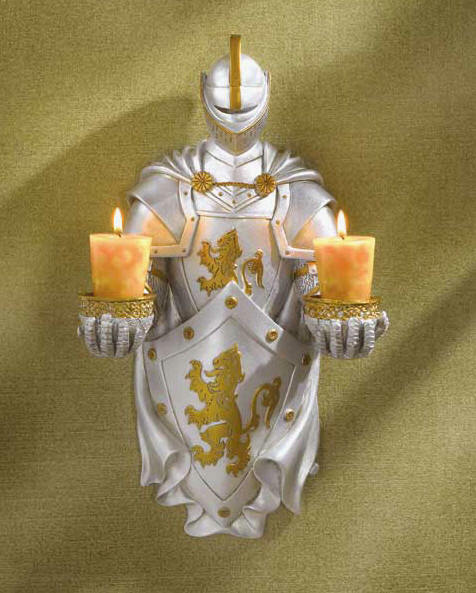 ), will step to fore as the “WHITE KNIGHT” of this nation’s needs. (CAN one QUESTION the ‘LOYALTIES’ of : ‘THEY that are to LEAD'(? ), (not BY h.r.1955!). No matter what color first burnished on the “METAL” of the “CHAMPION’S” protective cover what does matter is the CONTENTS that make said “SAVIOR” able to LEAD those whose ‘METAL’ is worn around the HEART. Can either join the ‘DISJOINTED’ so that they might recruit a Nation of KNIGHTS with a Cameleon’s gifts in ADAPTING to SURVIVE? Then, allowing others on this ORB, to enjoy THEIR same?